Nuritas, a biotechnology company discovering life-changing drugs through the power of artificial intelligence (AI) based peptide discovery, today announced it will be presenting to and subsequently hosting an interactive workshop with global pharmaceutical industry leaders at the annual AI in Pharma Summit 2018 on Tuesday, October 9th, 2018 in Boston, MA. The workshop will explore how AI can be utilized to discover the next generation of therapeutics with reduced time and cost to foster industry discovery. Nuritas has attracted key global opinion leaders to participate in the panel discussions to understand how companies can collaborate within industry to bring better, safer and more affordable drugs to those most in need. In addition to the workshop, Dr. Khaldi will give a presentation entitled “In Silico Predictions & In Vivo Correlations: The importance of Data Quality and Integrity in Driving AI empowered Discovery” as a part of the use case plenary session. Workshop Panelists: Nora Khaldi, Founder and Chief Scientific Officer, Nuritas, Vanita Sood, Global Head of Drug Structure, EMD Serono, Inc., John Baldoni, Senior Vice President, Head of In Silico Drug Discovery, GSK Pharma R&D, Lina Williamson, Director, Entrepreneurship & Innovation Translational Accelerator, Brigham and Women’s Hospital – Harvard University, Alan Kopin, Professor of Medicine and Director, Molecular Pharmacology Research Center, Tufts Medical Center and Agam Sheth, Director Enabling Technologies, Merck Research Laboratories, Merck & Co., Inc.
For full agenda click here. Founded in 2014, Nuritas is solving the unmet medical needs of the world with the unparalleled capability to develop preventative and curative peptide-based treatments for disease with industry leading speed and accuracy. It is successfully doing so currently in collaboration with a number of industry leading multinationals. 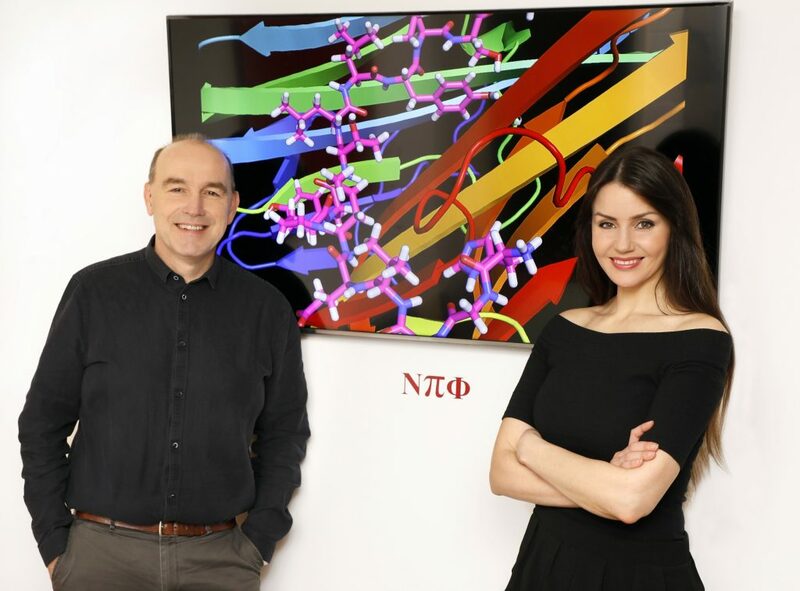 The company is changing the landscape of drug discovery by identifying novel peptides using a proprietary artificial intelligence (AI) platform, with in silico predictions validated by their in-house multidisciplinary team of scientists and laboratory. Nuritas engages in collaborative partnerships in the pharmaceutical and consumer goods industries to conduct peptide discovery that is faster, more accurate, and less expensive than traditional drug discovery. 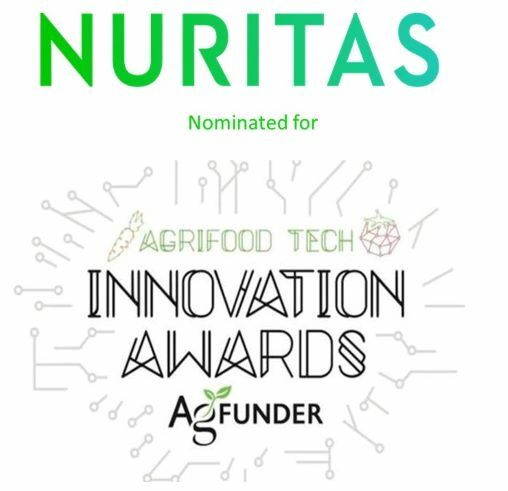 Nuritas has received global recognition for the impact its innovative technology which includes winning the overall Innovation Award at the Forbes Reinventing America Summit in 2015, the Nutrition Capital Network Venture competition in October 2016 and support from EU Horizon 2020 in 2016 for a peptide that carries the potential to prevent pre-diabetic patients from developing diabetes.